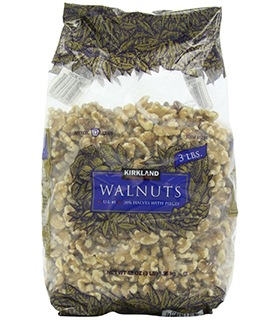 Absolute lowest carb, highest fat, nuts in existance. Buttery and delicious too, my personal favorite. Great tasting, keto friendy, and delicious. Fantastic with Chocoperfection. Tied with macadamia nuts for my favorite nut, Marcona almonds are buttery and delicious. Great with Chocoperfection, salami, and hard cheeses. Slightly sweet and maple flavor, great with Chocoperfection or alone.